I always enjoy when Sizigi sends me new tracks. I can always expect straight quality from him. Plus, you can expect something new and awesome. That’s what he does and does well! 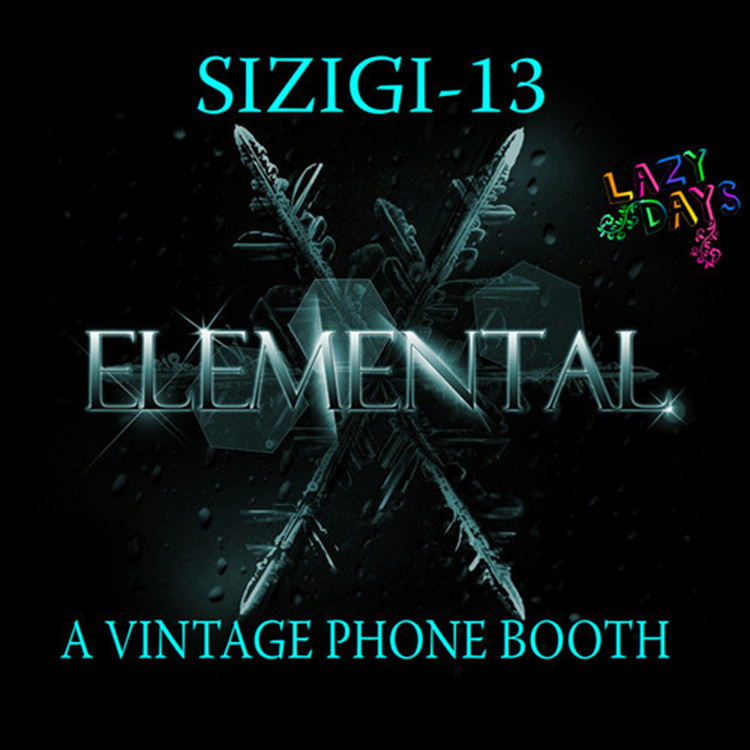 This new track, “A Vintage Phone Booth” is so catchy! I love the disco sound and the indie sound. This is the type of music that I enjoy at any time. You can literally play this track in any situation and it is good. This is also why I love Sizigi because he never does the same thing! Check it out and download it since it is free!